Xuereb, S. Sillato, C. Gafa, F. Mumford, C. Dingli, R. Grima (J. Rapa), J. Mifsud, E. Cordina (B.L. Sammut), J. Buttigieg, L. Dimech (M. Buttigieg), M. Pace. Mercieca, S. Mizzi, M. Portelli, J. Buttigieg, J. Zammit, E.R. Okpokwu, D. Borg, B. Said, E. Gauci, M. Mifsud, F.J. Xuereb. 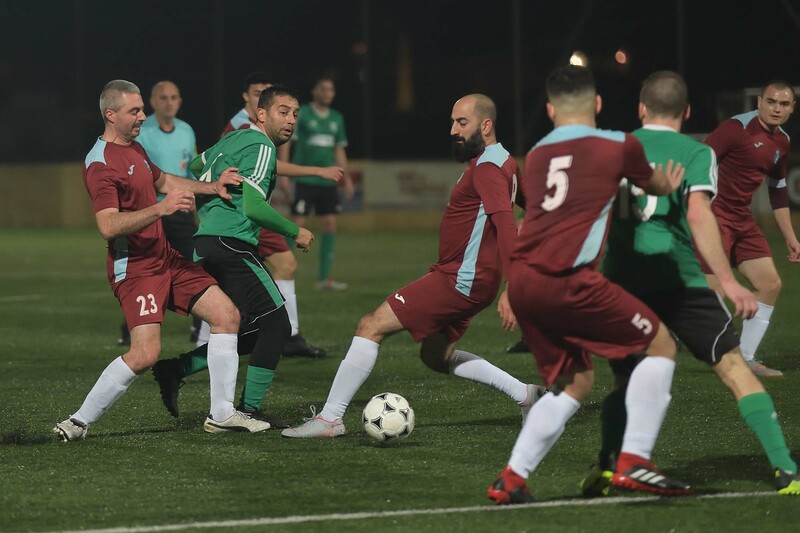 In the first match from match-day 11 of the BOV Gozo Football League Division II Sannat Lions obtained a close win to remain serious challengers for the title. Before this encounter the two teams were aiming for the win as Sannat needed the full points at stake to maintain their position at the top of the table while Qala, who defeated Sannat in the match between the two sides of the second round, were seeking to return to winning ways in an attempt to obtain a better placing on the table. Sannat held territorial supremacy for long stretches but were often erratic in their finishing so that they ended up conceding a reaction by Qala in the final stages of the encounter and could have compromised the outcome of this encounter. Once again Sannat’s striker Ebube Ralph Okpokwu ended up to be the hero for his side as he scored the decisive goal few minutes before the hour mark. The Maroons tried to surprise their opponents during the opening minutes but they failed to produce any danger to Sannat’s keeper. Sannat gained composure as time passed by and started to dictate matters. 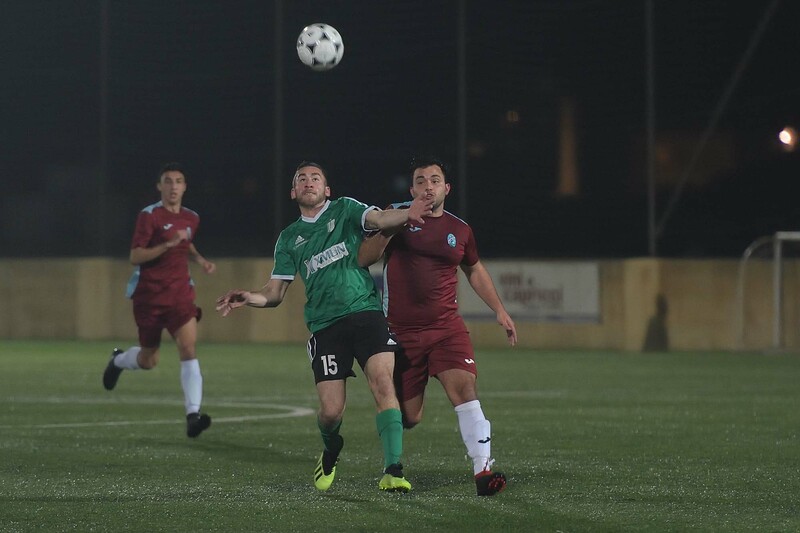 On 9 minutes Sannat could have opened the score but a free kick by Joseph Zammit got a deflection from Qala’s defence and the ball ended wide. From the resultant corner action a header by Ebube Ralph Okpokwu ended wide. On 13 minutes an attempt by Brandon said following a short clearance by Qala’s defence ended just ide and six minutes later another effort by Brandon Said following a short clearance by Qala’s keeper was addressed towards an open goal but defender Chris Gafa cleared the ball from the goalmouth, risking to commit an own goal, but the ball hit the post and the defence cleared the danger form the area. 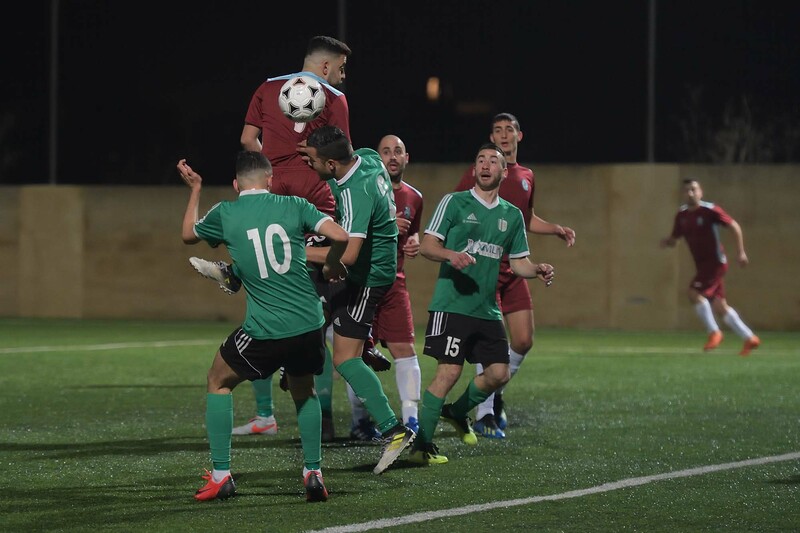 Sannat kept insisting and on 33 minutes Qala’s keeper Omar Xuereb was well placed to block a close ranged attempt by Brandon Said following a personal action. 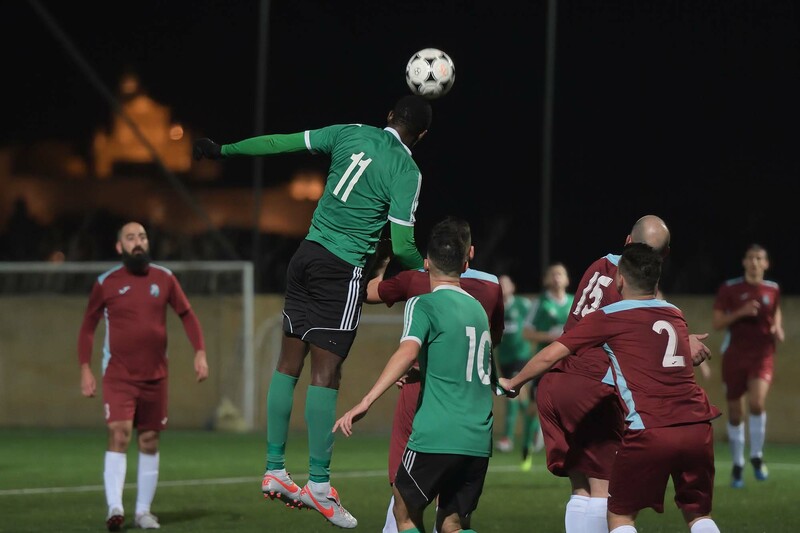 Three minutes later Sannat were again dangerous but a strike by Mario Mifsud form outside the area ended high and on 45 minutes a shot by Ebube Ralph Okpokwu was well saved by Qala’s goalie Omar Xuereb. 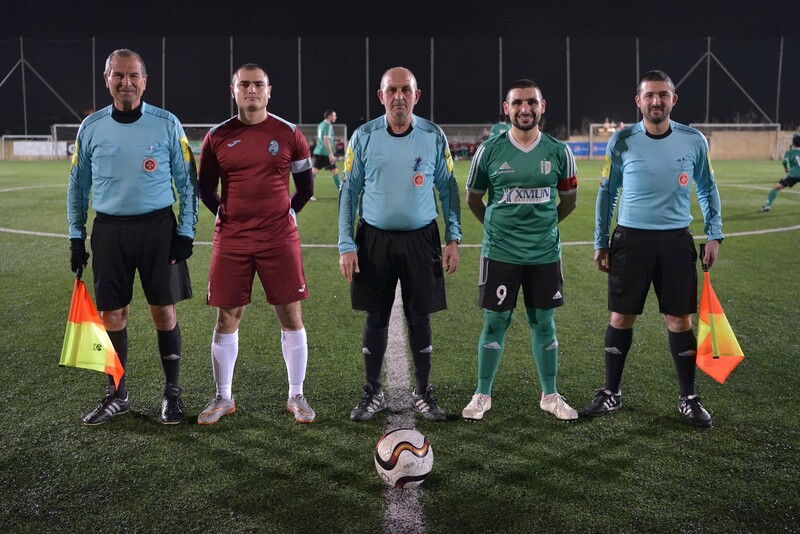 The latter was again called to make a difficult save in the second minute of stoppage time before half time to block a close ranged header by Joseph Zammit so that the first half ended in a goalless draw. Sannat continued to be more offensive in their play after the break and on 51 minutes a shot by Ebube Ralph Okpokwu from a good position ended wide. Sannat opened the score on 57 minutes when Joseph Zammit released Ebube Ralph Okpokwu and the latter fired in goal with a shot on the run. Qala tried to produce a reaction and on 63 minutes a header by Jake Mifsud ended just wide. Qala continued to threaten Sannat’s defence and on 70 minutes they went again close to scoring but a strike from outside the area by substitute Martin Buttigieg ended just wide. On 78 minutes Qala’s Chris Gafa had an attempt directly from a free kick that ended just over the crossbar and Sannat replied in the following action when Mario Mifsud released Joseph Zammit inside Qala’s territory, the latter arrived on the ball before goalie Omar Xuereb at the edge of the area but the striker had his lob aimed towards an open goal that ended high. 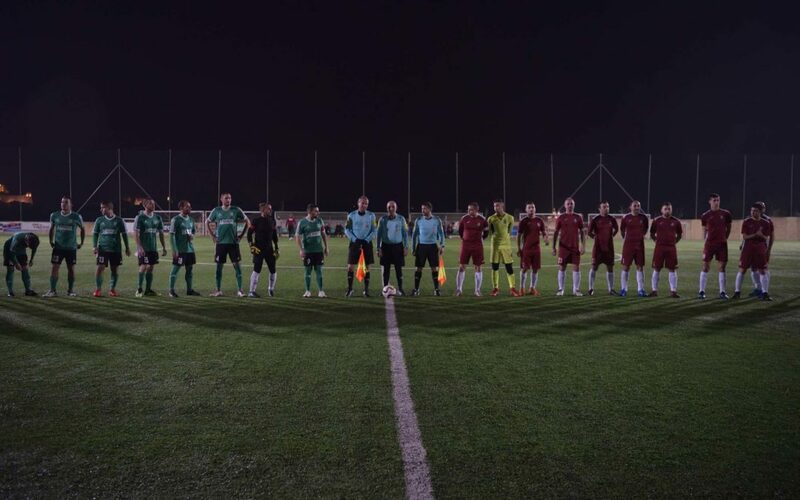 On 84 minutes Qala protested for a penalty, alleging handling, when a cross by Martin Buttigieg was blocked by Daniel Borg and on 87 minutes a shot by Sannat’s Joseph Zammit following a personal action was saved without difficulty by goalie Omar Xuereb. 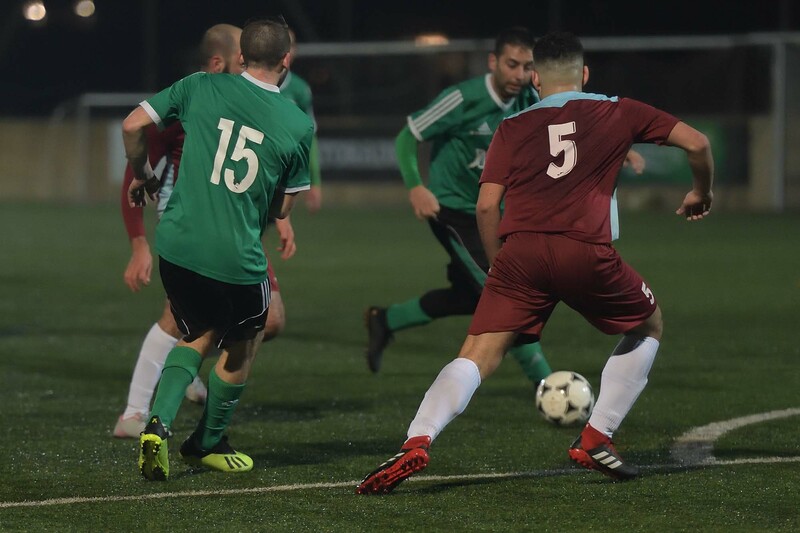 Sannat could have doubled the core one minute later but a cross shot by Brandon Said ended wide and on the stroke of regular time the same Said concluded badly from close distance following a cross by Eric Gauci so that the ball ended wide and the score remained unchanged.